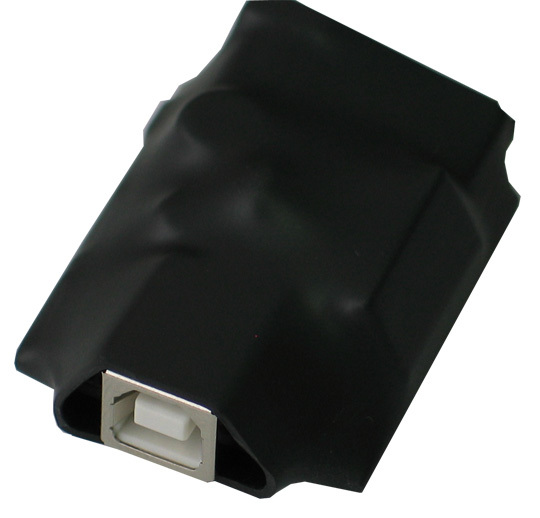 USB-ISO is a USB Full speed USB 2.0 compliant port isolator with a 1000V isolation voltage. This device is very useful as protects your PC computer USB host from overvoltages, ESD shock, and it provides a 1000VDC isolation. This way you can connect to your PC programmers and debuggers which work directly with targets at high voltages like 220V mains power supply etc. Even if your target is not connected to a high voltage, USB-ISO gives additional protection to your valuable computer, laptop etc. equipment. Requires USB device that support USB 1.1 Full Speed mode (data rate up to 12 Mbps). USB_DEVICE connector- which is USB-B type and have to be connected to the PC USB host. Dimensions (41.5 x 36.5) mm ~ (1.63 x 1.44)"
Do I need to apply external power supply? It depends. 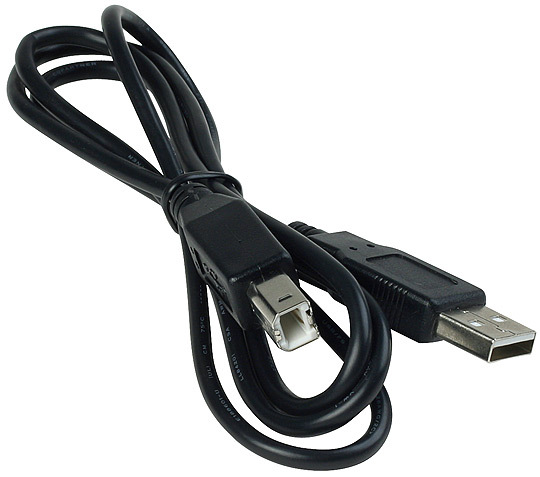 Typically, USB-ISO works without the need of an external power supply. 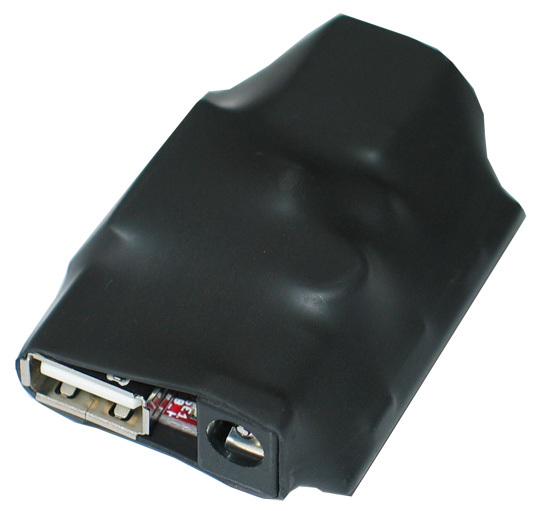 However, some laptops and other USB host devices do not provide enough power for your USB devices. In such cases it would necessary to apply an external power supply too. My device is not recognized when I connect it via USB-ISO. Can you send me the drivers? USB-ISO does not require drivers. If your device is properly recognized by the personal computer without USB-ISO but unrecognized when using USB-ISO then either your device does not support Full Speed USB (12 Mbps) or your target requires more power. Note that USB-ISO can NOT work with devices that require only High Speed USB (480 Mbps) or only Low Speed USB (1.5 Mbps)! Can I use USB-ISO for removing the ground loops between my computer and my Audio HIFI equipment?